STAMFORD, CONNECTICUT, June 6, 2018	(Newswire.com) - ​Using SnappSearch, a disruptive unique web display ad format from Inoventiv Canada Corp, William Pitt and Julia B. 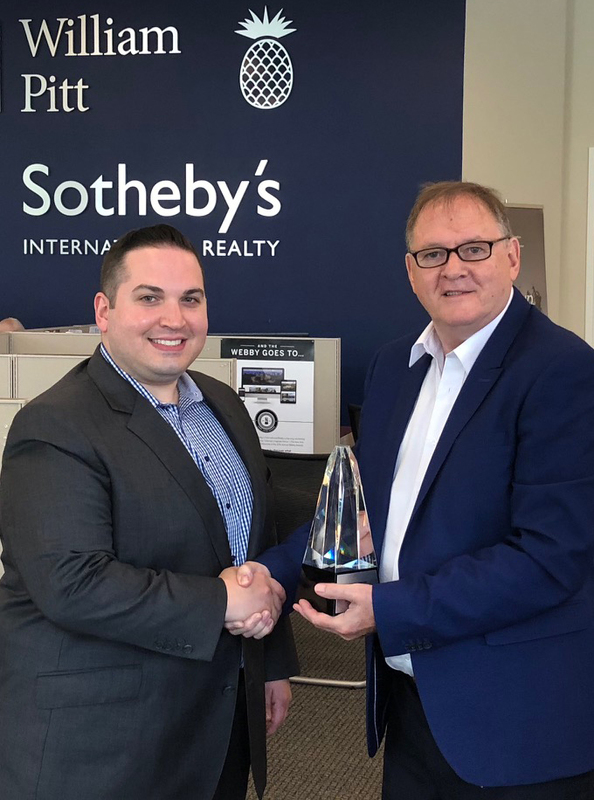 Fee Sotheby’s International Realty was presented with the 2018 Internet Advertising Competition (IAC) Awards for Best Real Estate Online Ad and for the Best of Show. William Pitt and Julia B. Fee Sotheby’s International Realty is a leading real estate firm with their corporate offices located in Stamford, Connecticut. ​The company’s SnappSearch campaign was positioned at the top of The New York TimesReal Estate Section homepage, showcasing its listings to the Times’ readership in New York City as well as regionally, nationally and worldwide. By incorporating the SnappSearch unique display advertising personalization format, New York Times viewers were empowered to search and retrieve exclusively William Pitt and Julia B. Fee Sotheby’s International Realty listings, in real time without navigating away from the Times’ website. The campaign also dramatically increased engagement with the Sotheby’s International Realtybrand. We are honored to receive these IAC awards that recognize the incredible work of our outstanding marketing team in partnership with SnappSearch. Our New York Times ad was an incredibly powerful differentiator for us and is another example of the advantage that we provide to our clients and sales associates. Through partnerships like the one with SnappSearch, we are able to deliver our listings to a broader group of prospective home buyers. SnappSearch is a ground-breaking, patented web display ad format that was developed by Inoventiv Canada Corp for user engagement, relevant content, ROI and personalization. SnappSearch is a disruptive technology because it allows users to interact more intimately with ads by providing real-time search functionality for inventory and brand inquiries without being interrupted and taken away from the webpage hosting the ad unit. The result is higher engagement, more relevant content and personal insight into each user with unprecedented measurement. For personalization, SnappSearch does not use or transmit any unique identifiers whatsoever, including random IDs, or temporary IDs. This is important and rare in online advertising. According to Dr. Johnny Ryan, Head of Ecosystem Pagefair Europe, "SnappSearch’s ability to operate without unique identifiers of any kind is an unusual asset for advertisers that wish to neutralize their risks under the GDPR (General Data Protection Regulation). This appears to be a good example of privacy by design.” For more information, visit: www.snappsearch.com. ​The Internet Advertising Awards were developed by the Web Marketing Association to honor excellence in online advertising, recognize the individuals and organizations responsible and showcase award winning Internet advertising. IAC judges, comprised of professionals in the advertising and Internet worlds, selected winners based on the following criteria: creativity, innovation, impact, design, copywriting and use of the medium. For more information, visit: www.iacaward.org. ​Founded in 1949, William Pitt and Julia B. Fee Sotheby's International Realty manages a $4.2-billion portfolio with more than 1,000 sales associates in 27 brokerages spanning Connecticut, Massachusetts, and Westchester County, New York. William Pitt and Julia B. Fee Sotheby's International Realty is one of the largest Sotheby's International Realty(R) affiliates globally and the 34th-largest real estate company by sales volume in the United States. For more information, visit the website at williampitt.com. Sotheby's International Realty's worldwide network includes 950 offices throughout 69 countries and territories on six continents. 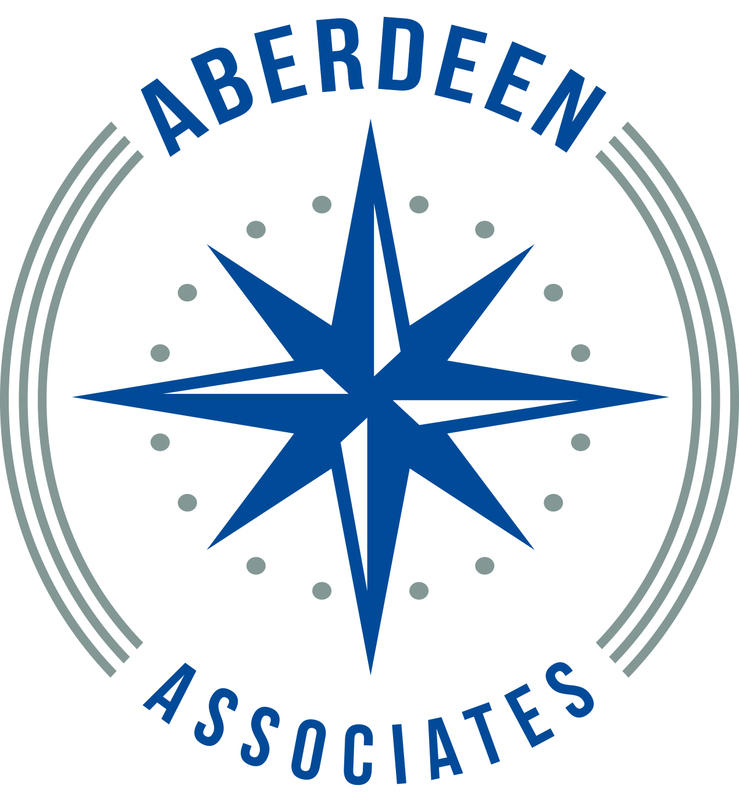 Aberdeen is a full service marketing and public relations firm.